Applying for a job is probably a very stressful experience for anyone. It could even be the more nerve wracking than the job itself. From the time we make our cover letters and résumé, we have to be cautious about the information that we write because it could either impress or discourage the employer reading it. You can find tips and guidelines all over the Internet on how to compose cover letters, but here on our website, we provide you with Application Form Templates to save you the hassle in making your cover letters. 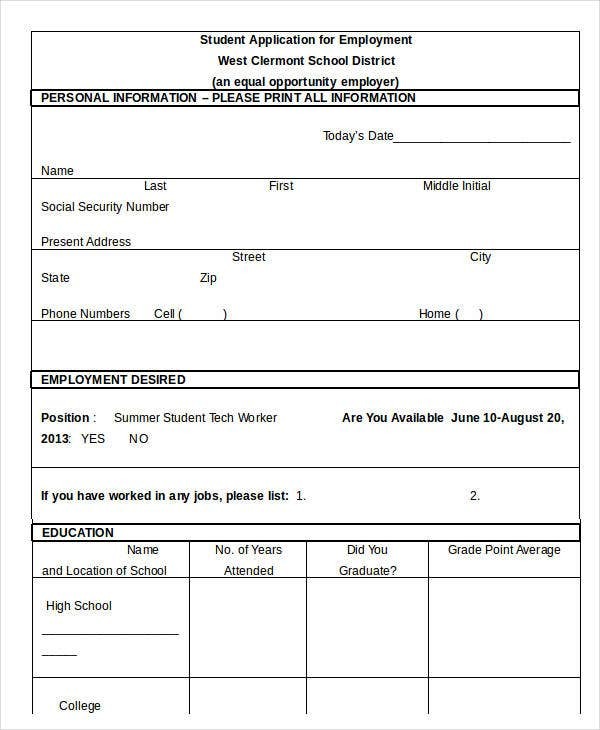 All you need to do is fill in the necessary details honestly and you have nothing to worry about. 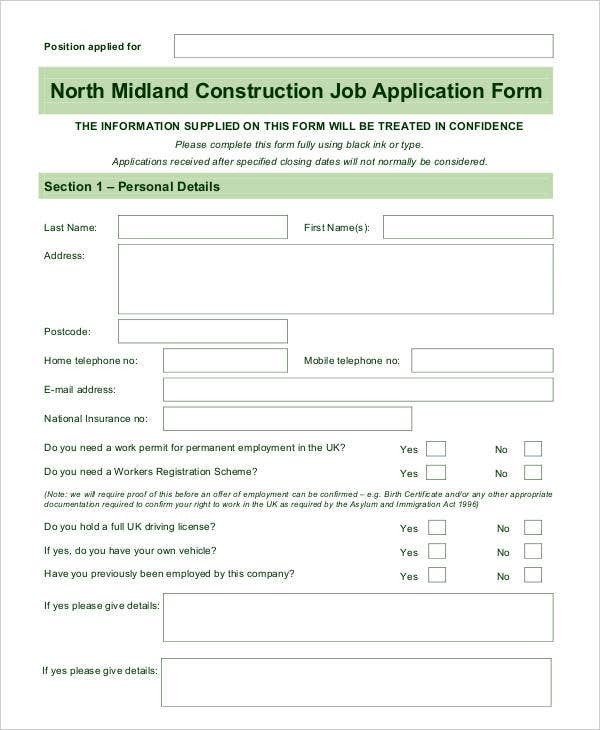 Our website has a wide range of application letter templates to choose from. 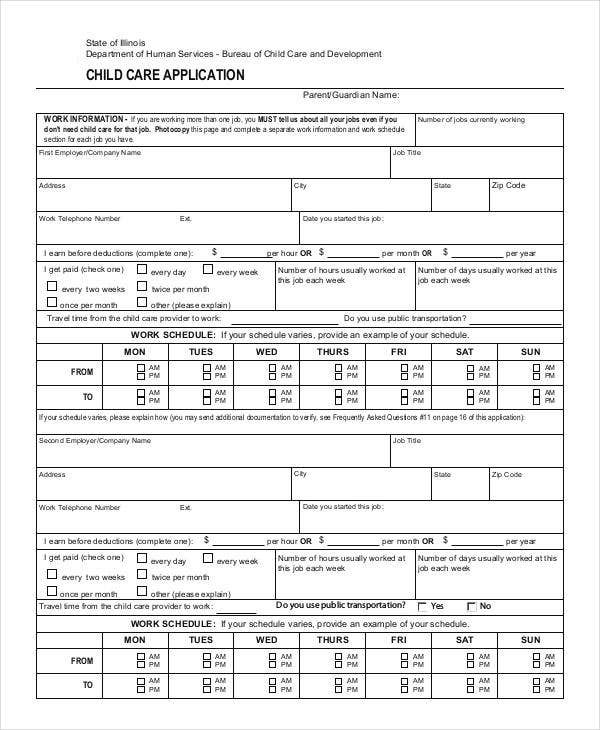 We have a template specifically for construction workers, while we also have ones that are intended for child-care services. 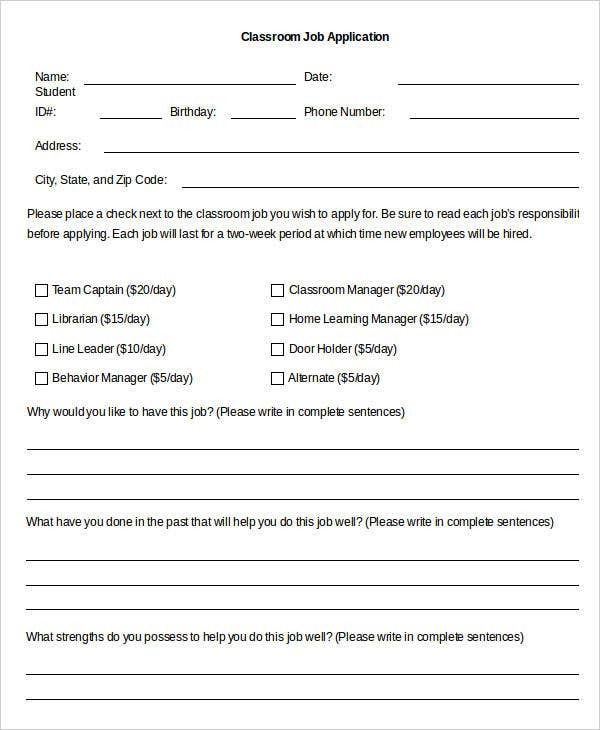 We even have application letter templates for student workers. 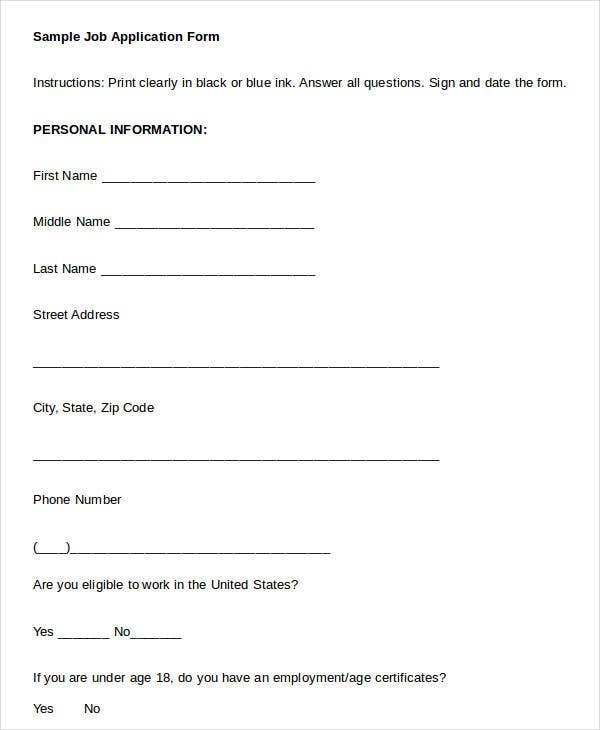 Most application letter templates on our website, especially this article, are blank to give full control to the applicants. 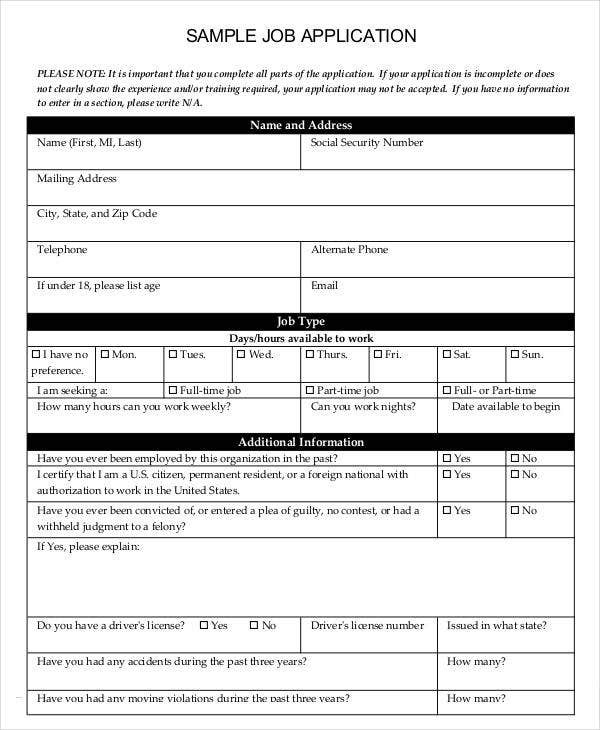 And these templates have been carefully designed in such a way that the employer reading it will easily find certain details and information about the applicant without much hassle. When using application letter templates, choose the best template carefully. Correctly and completely address the employer. Observe proper grammar, punctuation, and spelling. Choose a formal-looking font. Never use Comic Sans. Proofread. Not just once but as much as you can to verify if all contents are correct. Enumerate your strengths and how the company can benefit if you get accepted. Never forget to sign on your name. Look around our website for sample application letters and more tips. 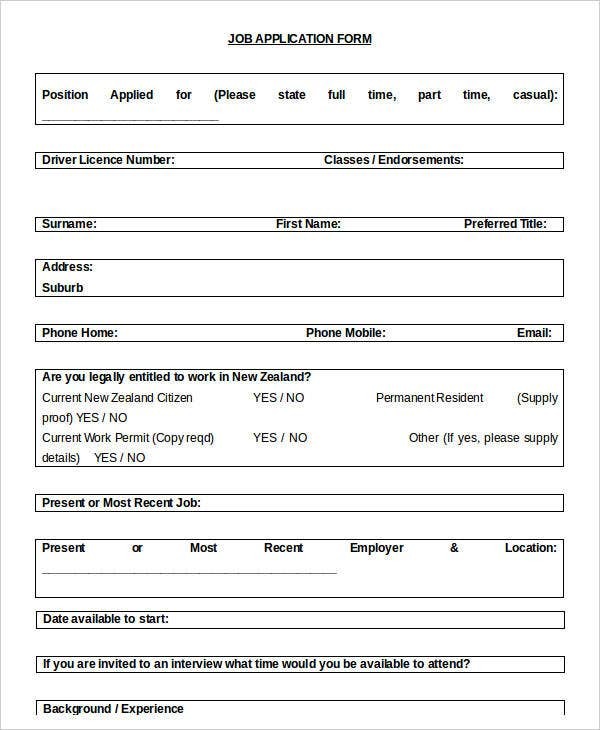 These application letter templates come in Doc, Docx, and PDF format and can be fully edited to suit every applicant’s needs. 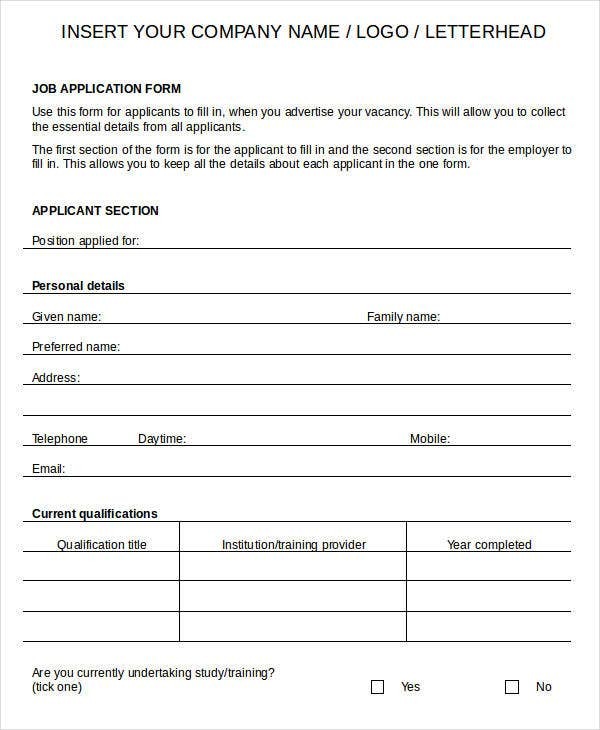 Now that the templates have been provided, you can easily make your own application letter, given the tips above on how to write one. After making your letter, you can now move your focus to the next step of the application process, which is the submission of the cover letter and other pertinent documents to the employer. If you are looking for templates specifically focusing on restaurant applicants, we have Restaurant Application Templates for you. 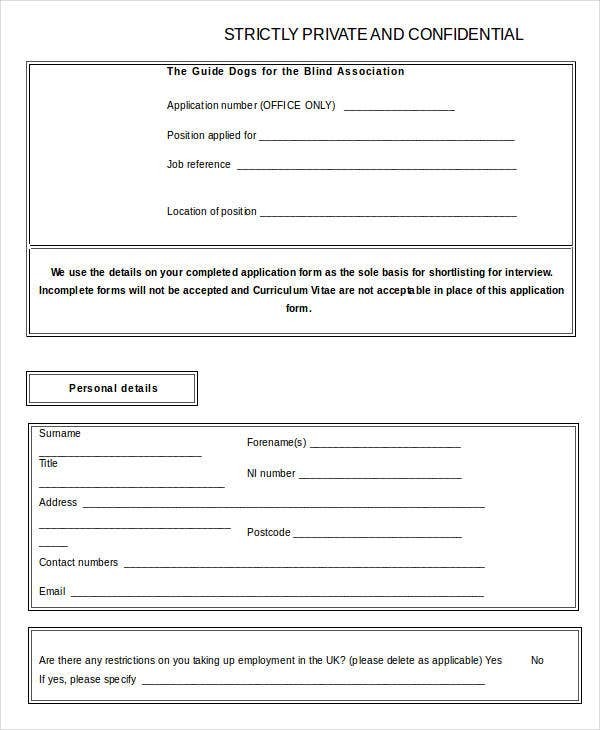 And for those who simply wish to render volunteer work, we also have Volunteer Application Templates ready for download. The templates on our website were created by professionals who have a great deal of experience with making them. They can be accessed anywhere with Internet connection. You can download them easily in high quality so you can also print them in high quality. 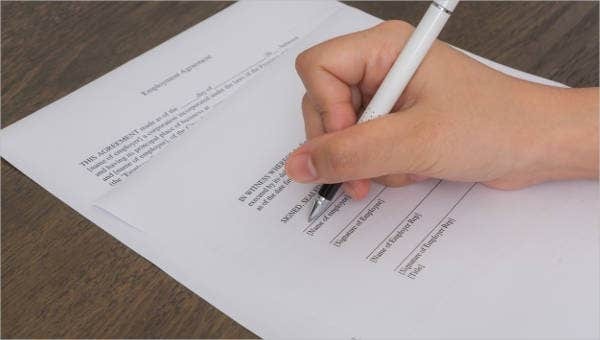 As long as you follow the guidelines in making application letters, we guarantee that your letter will be recognized by the employer. For students who are looking forward to earning a scholarship, we also have Scholarship Application Templates for you to use. We have even more templates available on our website for you to choose from. Simply scroll down below and feel free to check out our other templates.